We are a small, reptile rescue centre based right here on the Macs Farm! It is run by Deano Mac and was started 4 years ago after he took on an abused corn snake (now named Rumplesnakeskin)! Taking on this poor animal made Deano realise how many unwanted reptiles there are out there, who are in desperate need of an amazing and loving forever home. Because of the values that the Snake Shack holds, and the passion that Deano has for these animals, today it is home to over 20 different species! We open our doors in the form of birthday parties, school visits and private sessions to educate the public on these amazing creatures, with the hope that it will ultimately have an impact on how they are viewed and treated. Deano has always had such an interest and a passion for all animals and reptiles in particular! Check out his story and how the Snake Shack come to be home to over 20 different species! 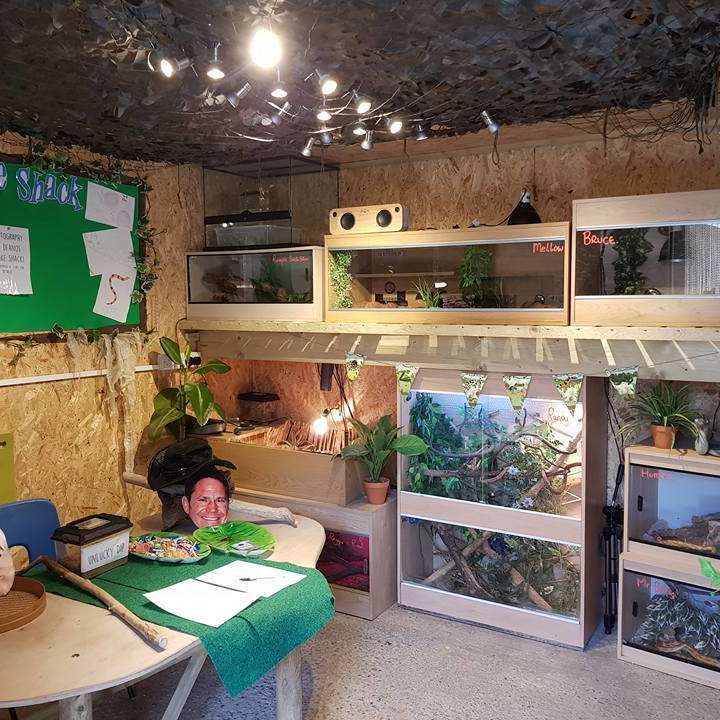 The Snake Shack as such a variety of different reptiles, invertebrates and creepy crawlies! 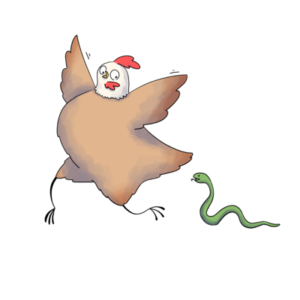 Check out some of the Snake Shack residents here! All of the animals in The Snake Shack are rescued and our main aim is to find them a loving forever home with somebody who has the knowledge to give them everything that they need. 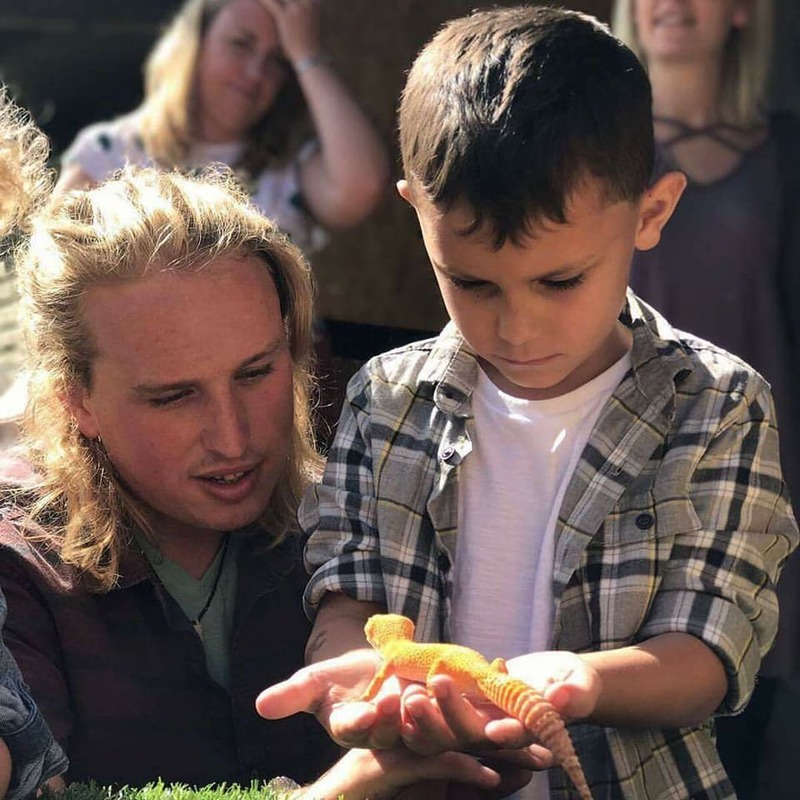 The Snake Shack offers a range of different experiences that allow you to come and meet and learn all about these incredible creatures! We never take the animals out to visit other places and it is not always open to the public as this can be harmful and stressful to them. Visits and experiences must be booked in advance. Our birthday parties are a fantastic way for any animal lover to spend their birthday! Private Sessions are perfect for a family or friend experience that is a little bit different! Group bookings are great for families or friends that want to do something a bit different! This is a unique experience where you will get to work alongside Deano and his wonderful creatures at the Snake Shack!